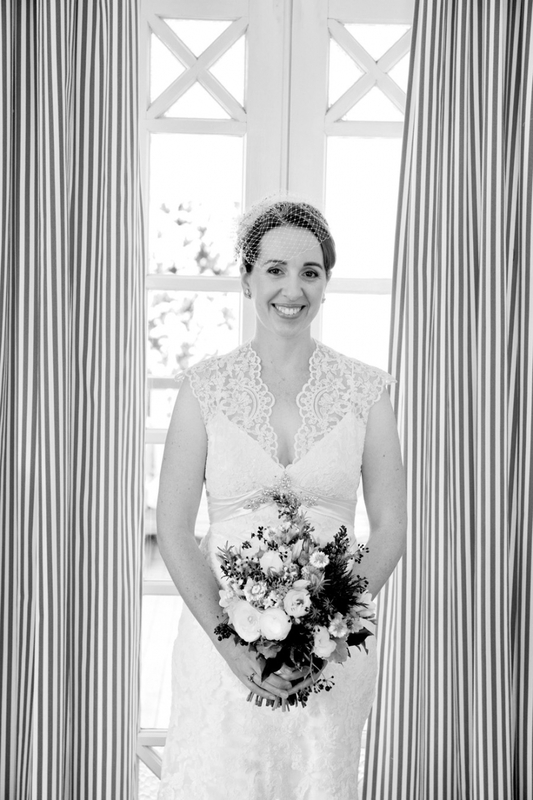 Lisa and Ross were married at theBotanical Gardens in Maleny. 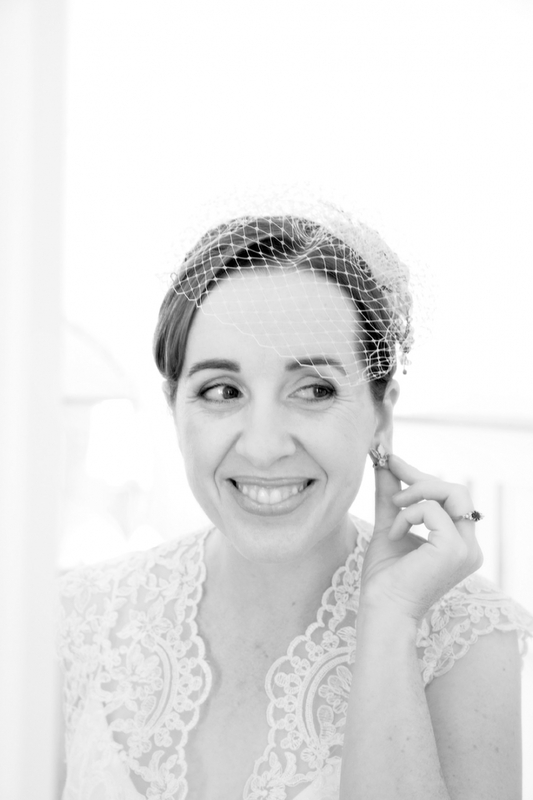 Their reception was a beautiful vintage affair at the Montville Village Hall. 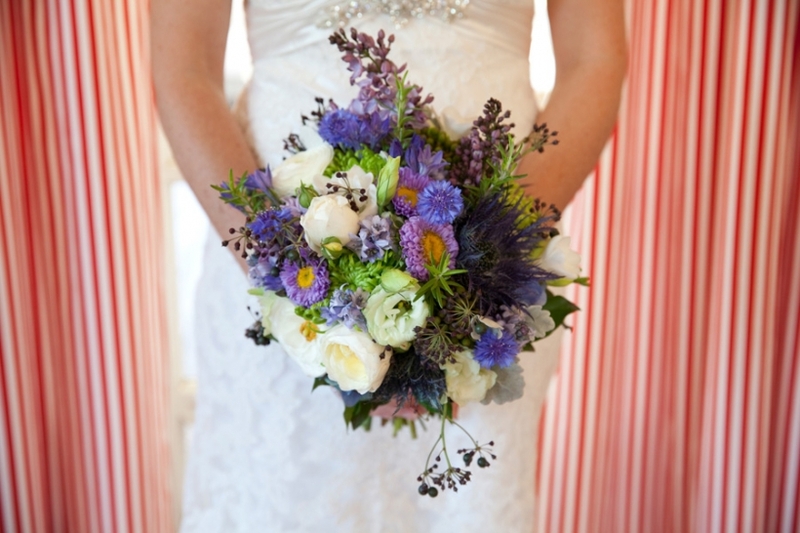 Styling was by Coast to Country Weddings .Flowers by Willow Bud. Bagpipe fanfare by Gordon Ferguson. Celebrant Merlin Coughlan.